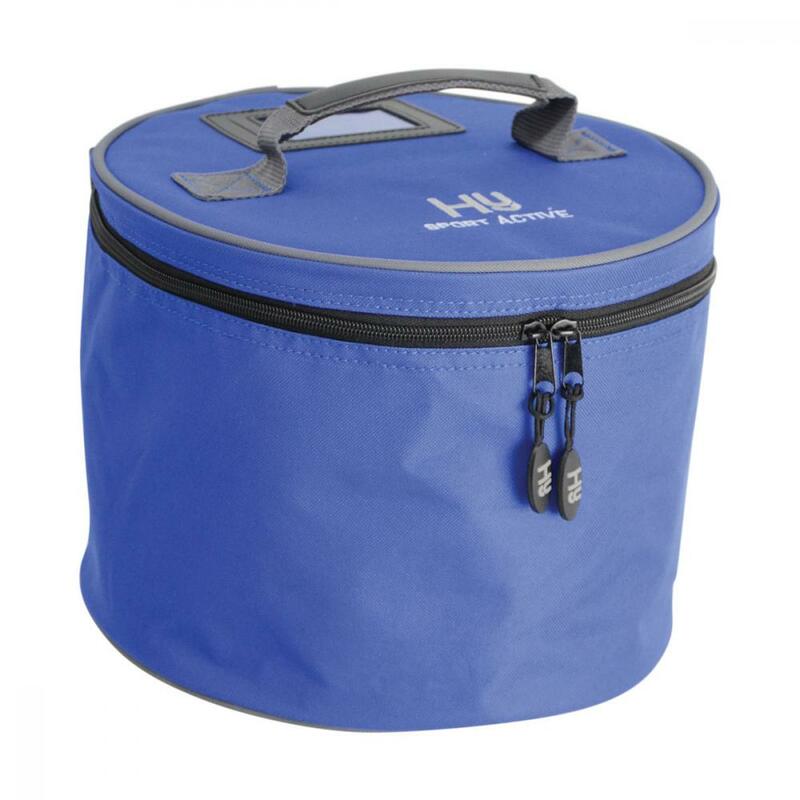 A strong and durable riding helmet bag with a waterproof nylon outer and duo zip fastening. The perfect addition to your riding and competition kit to ensure your helmet is keep clean and secure. Featuring grab handles, hard wearing feet and a name and address holder. There are currently no questions for Hy Sport Active Helmet Bag - be the first to ask one!